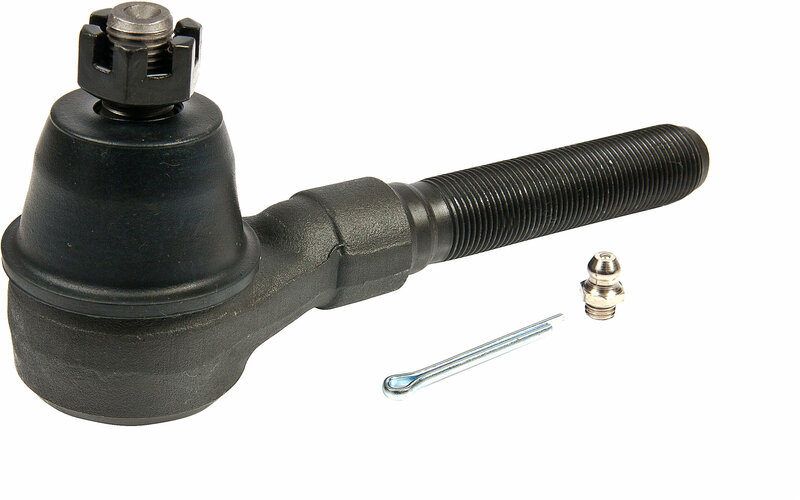 The Proforged Tie Rod End for Jeeps is a great place to start your next restoration or when upgrading your steering linkage. If you have some play in your steering or cannot seem to get your wheel alignment proper, it may be time for new tie rod ends. Proforged tie rod end housings are forged from 1045 Chromoly and the studs are drawn from 4140 Chromoly for unsurpassed tensile strength and rigidity. Proforged parts are backed by an industry leading million mile warranty period.